This entry was posted in OBDSTAR and tagged obdstar, obdstar x300 dp, obdstar x300 pro3 on January 30, 2018 by sales. 1, Please click Settings-OS Version in the main interface of VPECKER E4. Note: After installation, please log in IDUTEX Store to re-download all car software. This entry was posted in XTUNER Scanner and tagged vpecker e4 scanner, vpecker easydiag e4, vpecker scanner on January 30, 2018 by sales. This entry was posted in VVDI Prog Progarmmer and tagged vvdi prog, vvdi prog programmer, xhorse vvdi prog on January 29, 2018 by sales. 2. Software support upgrade online, lifetime for free. 3. Easy to use by simply plug it into the vehicle OBDII port and device will boot in accordance with the step-to-step instructions. 4. Large 2.8inch color display LCD screen, user-friendly interface. 5. 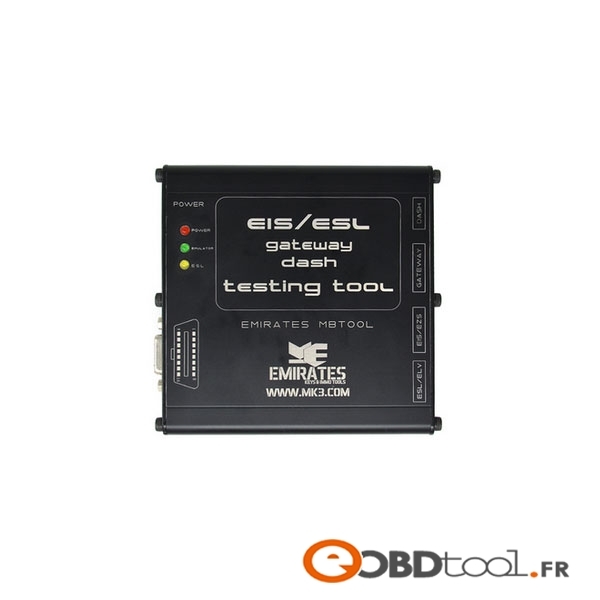 Full OBDII Function allows you to scan engine readings and associated trouble codes (check engine indicator) on any model / model. This entry was posted in Marque Foxwell Scanner and tagged c508 code scanner, c508 eobd scanner, creator c508 on January 29, 2018 by sales. 2.Multi-Language: Français, Spanish, Italian, Polish, Portuguese, and so on. 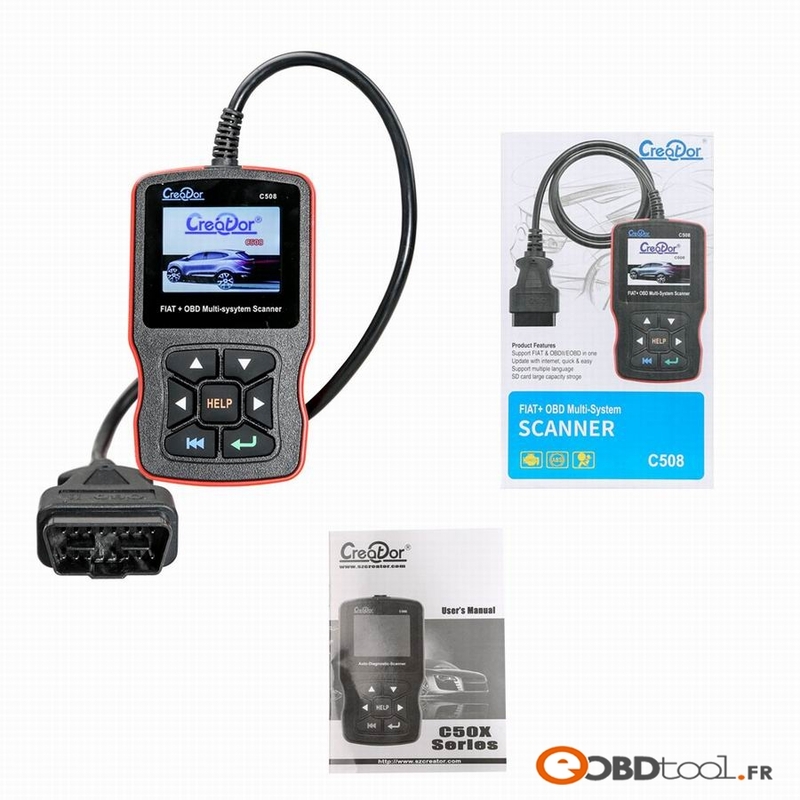 4.Compatible with all Ford VCM VCM II or VXDIAG NANO Ford IDS sale in the market. 6. 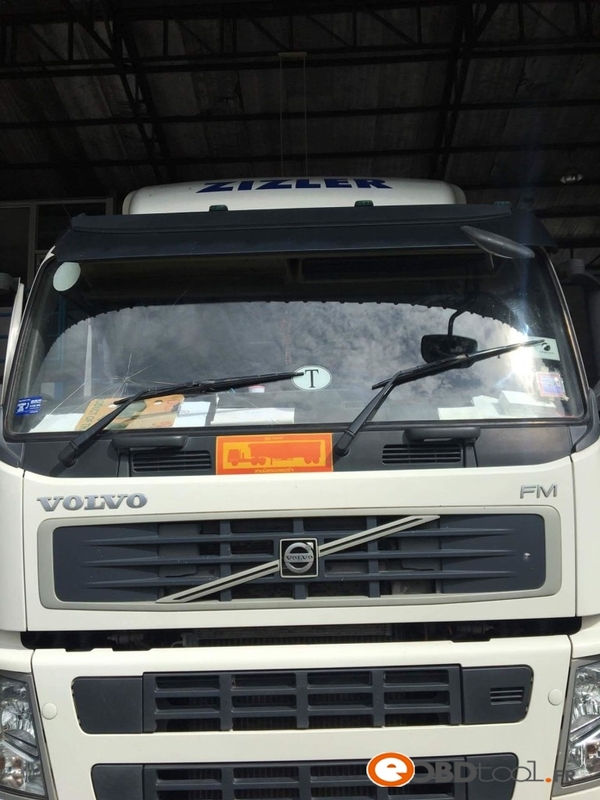 No need shipping, after you pay, contact us for remote help to install and activate it. Q: Do you provide software cd and download link? A: No, there is no software cd and download link, after your payment, contact our customer service on live chat, we will help you install and activate the software directly via teamviwer. 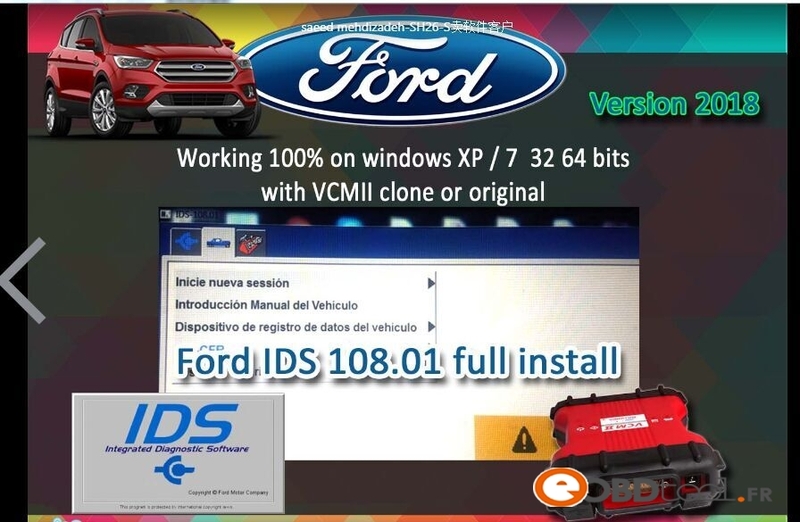 This entry was posted in Ford VCM and tagged ford v108.01 software, ford vcm ids softare, ids v108.01 software on January 25, 2018 by sales. 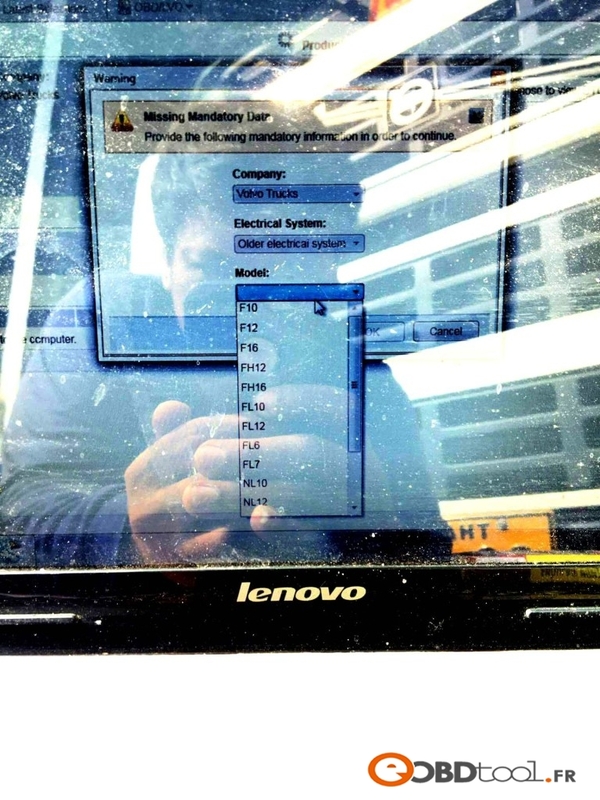 This entry was posted in VVDI MB Tool and tagged vvdi2, vvdi2 v5.2.1, vvdi2 v5.2.1 software on January 22, 2018 by sales. I have a problem when I use Premium Tech Tool PTT 2.5 standard mode than select product FM13 400HP no present in Tech Tool… it resolve problem ? 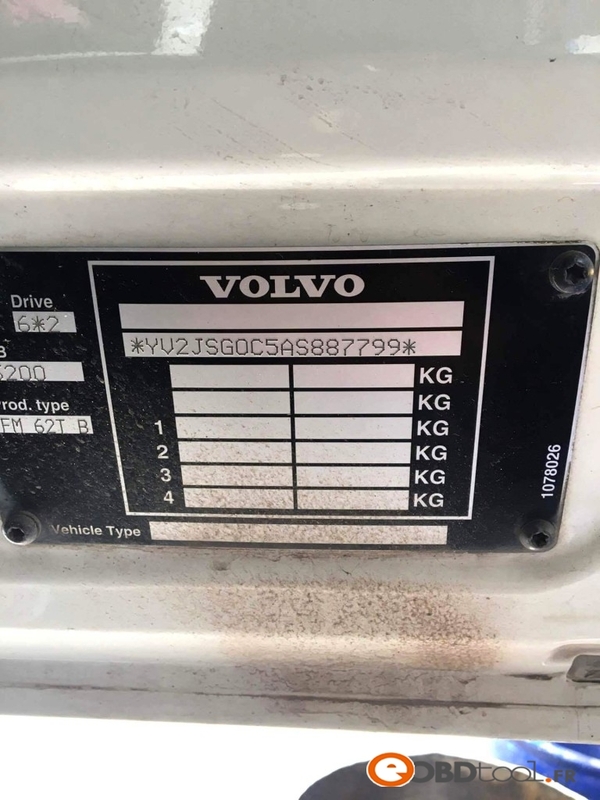 This entry was posted in Appareil De Diagnostic Professionnel and tagged tech tool, volvo tech tool on January 22, 2018 by sales. 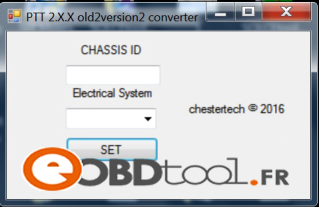 This entry was posted in VVDI MB Tool and tagged vvdi2 commander, vvdi2 key programmer, xhorse vvdi2 on January 22, 2018 by sales. This entry was posted in Programmateur de clés and tagged k518 ise programmer, lonsdor k518ise on January 22, 2018 by sales.